OneUp Trader – Get Evaluated, Get Funded! NinjaTrader is our #1 recommended active trader platform. 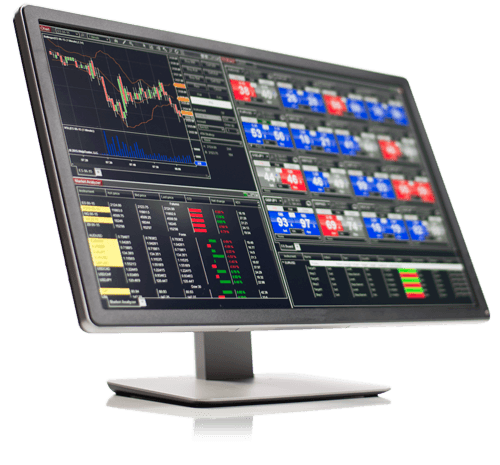 Why you should trade with NinjaTrader? 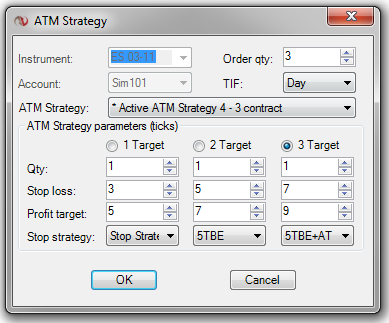 Advanced Trade Management (ATM) is NinjaTrader’s signature order management technology that lets you pre-define personal trade management strategies including multiple profit targets and stop loss orders, one-cancels-other (OCO) orders, auto-breakeven stops, trailing stops and much more. This feature con significantly enhance trade performance by automatically submitting all entry/exit orders within milliseconds! This feature alone tends to cover the cost of the platform while simultaneosly lowering your stress level by eliminating the “deer in the headlights” feeling commonly associated with manually managing multiple exit orders in fast moving markets. 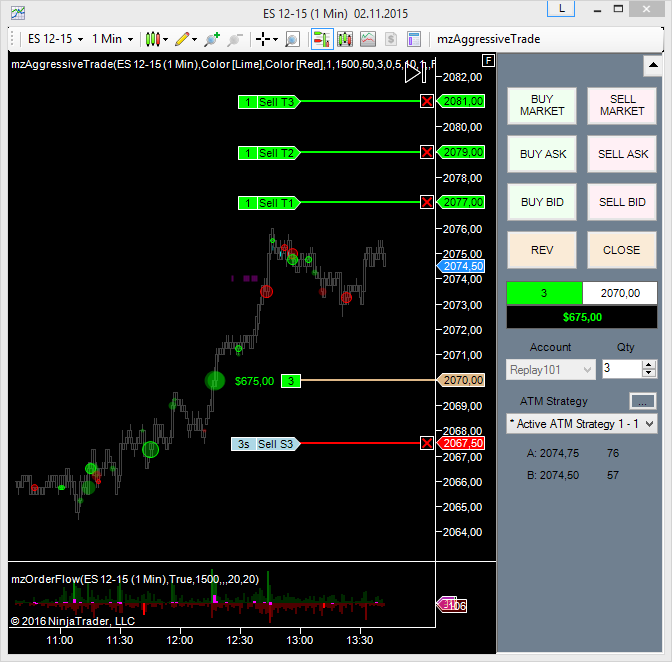 Watch this video to learn how to install NinjaTrader and connect to market data. MZpack for Ninja 8 is from $36 now! Monthly Subscriptions are available. performance is not necessarily indicative of future results. performance results and all which can adversely affect trading results. TESTIMONIALS APPEARING ON www.mzpack.pro MAY NOT BE REPRESENTATIVE OF THE EXPERIENCE OF OTHER CLIENTS OR CUSTOMERS AND IS NOT A GUARANTEE OF FUTURE PERFORMANCE OR SUCCESS.